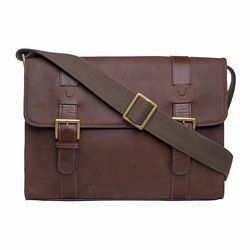 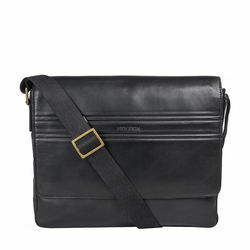 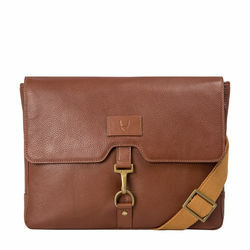 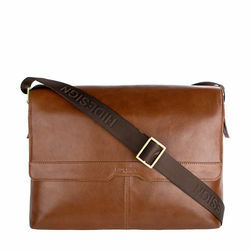 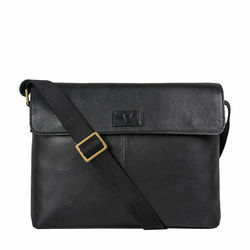 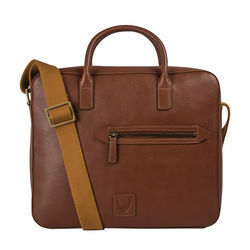 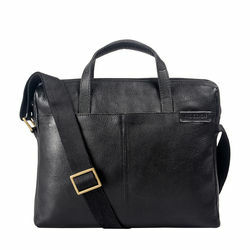 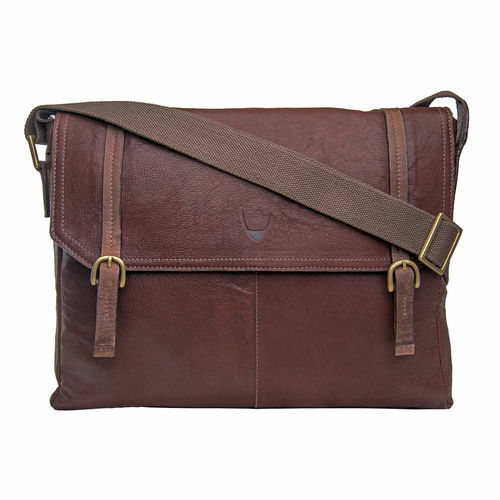 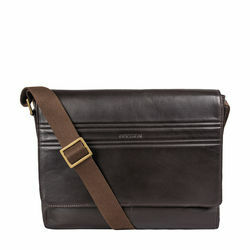 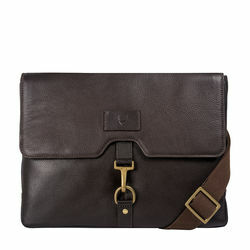 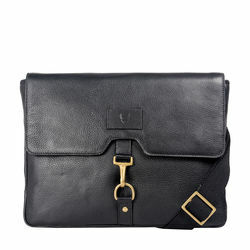 Drawing inspiration from great explorers of old, a stylish men's briefcase made in our new Siberia leather. 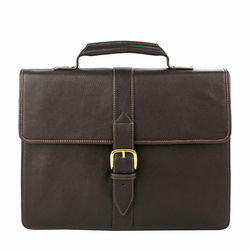 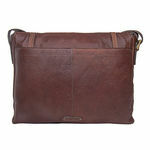 This amazing new leather is a fantastically durable and light, perfect for your day at work! 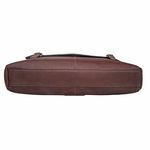 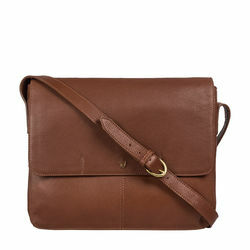 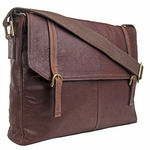 -Adjustable shoulder strap approx. 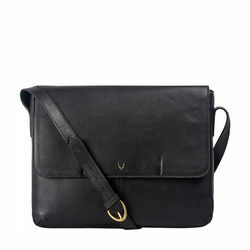 60 cms. 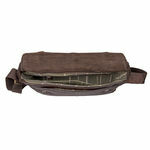 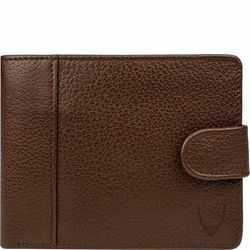 -One slip pocket on the front under the flap.